Founded in 2009 , changzhou confluence chemical is registered in Biology & New Medicine Center of changzhou New District. 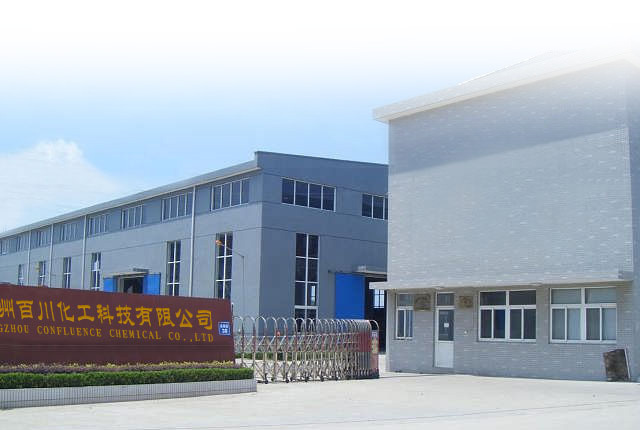 We are specialized in production, R&D and sales of pharmaceutical intermediates, Electronic Chemicals and other fine chemical products. Accredited by ISO 9001:2000 and ISO 14001:2004, We have rich production experience and quite strong ability in R&D. Our main products are: 2,2'-Dithiosalicylic acid; 4-Cyanophenol; 1-fluoronaphthalene, 3-Fluoroaniline, 1-Bromo-2-chloroethane, 1-Bromo-4-chlorobutane, 4-Chloroacetoacetic acid ethyl ester, Folic acid. Based on our smart technology art, first-class production facility, advanced management and special employees, we could provide our customers with best quality products and professional services.